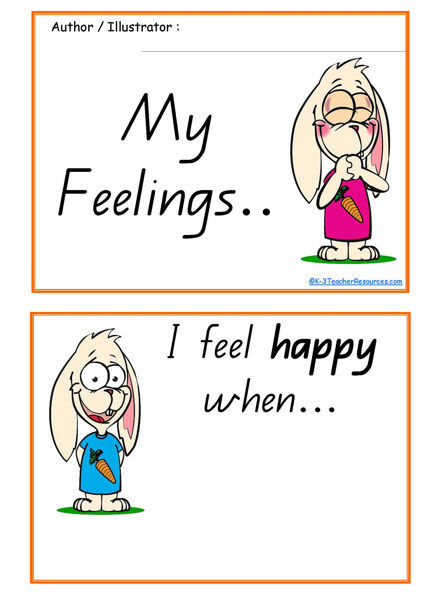 Back to School Ideas – ‘During the Holidays’ and In Year …. 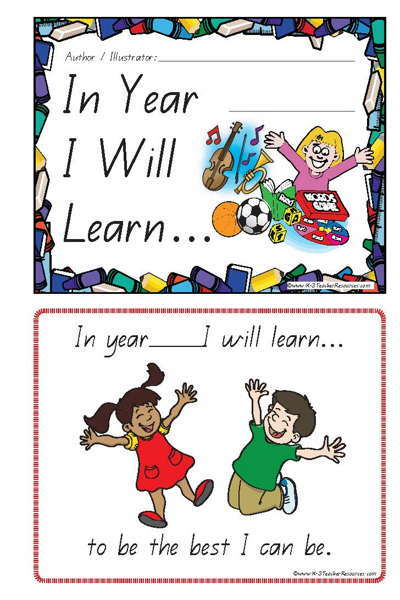 – Printable Childrens Books are Ideal as a First Day Back activity. 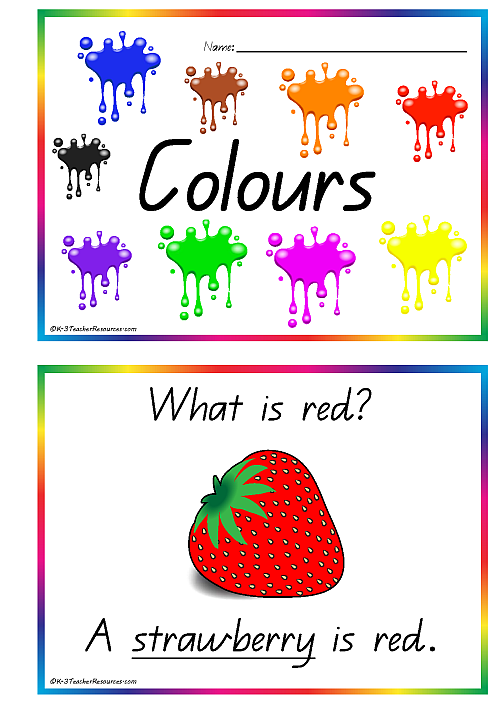 Color Activities – Printable book about colors / colours. 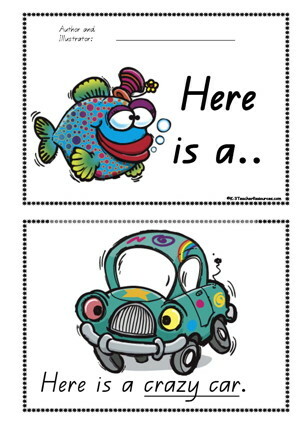 Children write and draw about colors in their environment. 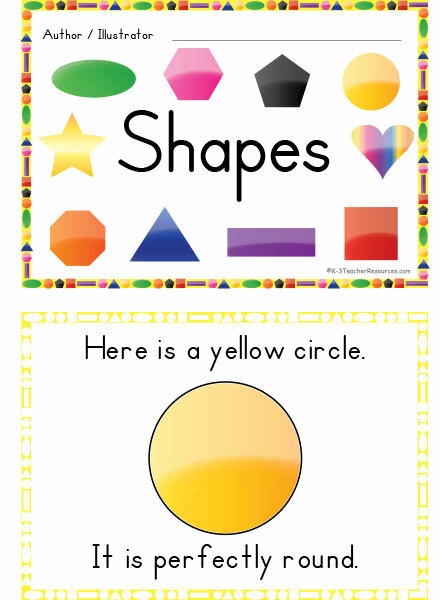 A five page 2D Shapes printable concept book for children to learn about shapes as they author and illustrate their own books. 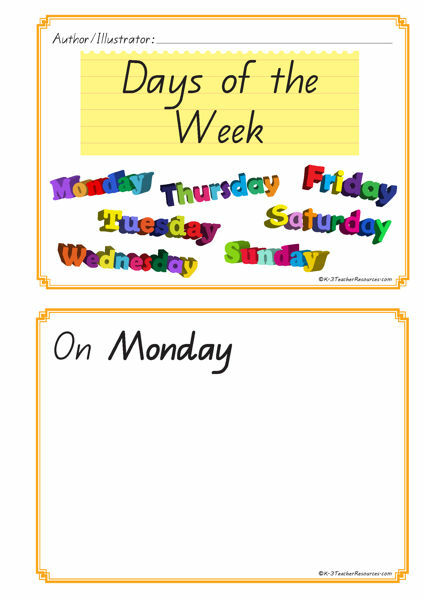 Days of the Week Book – Children about routines and time as they write and draw in their own weekly routines. 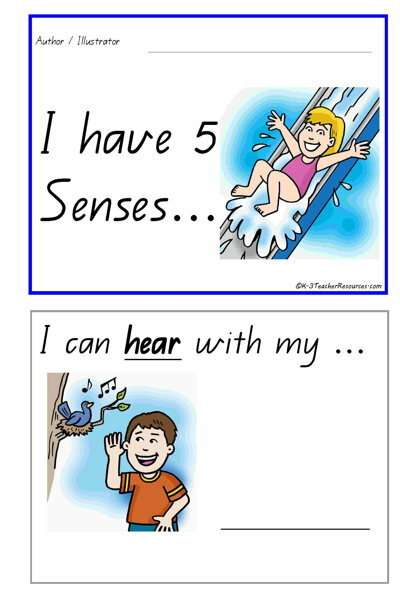 Five Senses Activities – Children learn about their 5 senses by filling in the words. 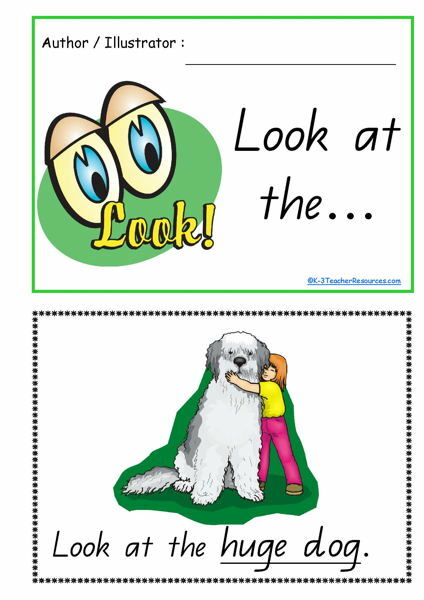 Ideal for teaching the five senses. 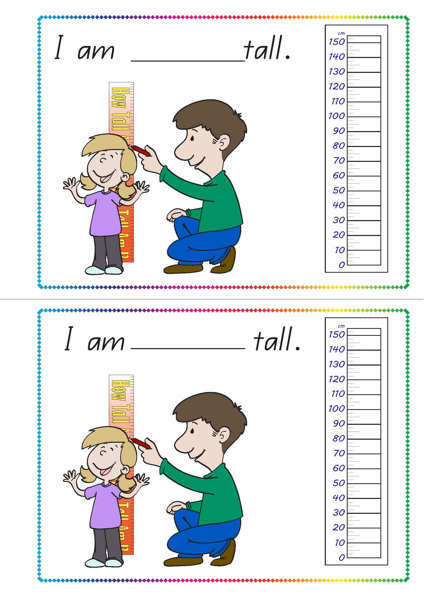 All About Me Book – Includes eye colour, height, favourite color, and more. Ideal for back to school ideas. Concept Book Community Helpers. 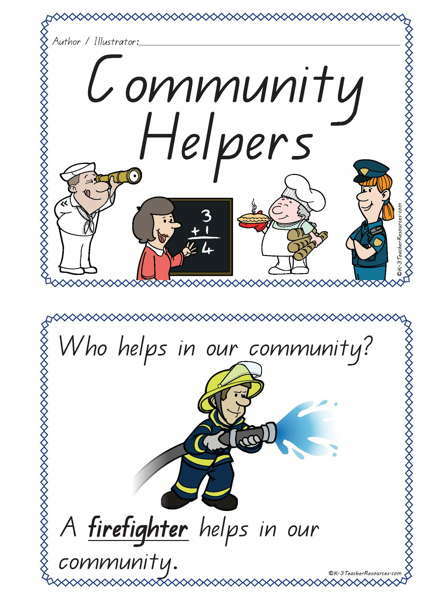 Children write and draw about the helpers in our community. 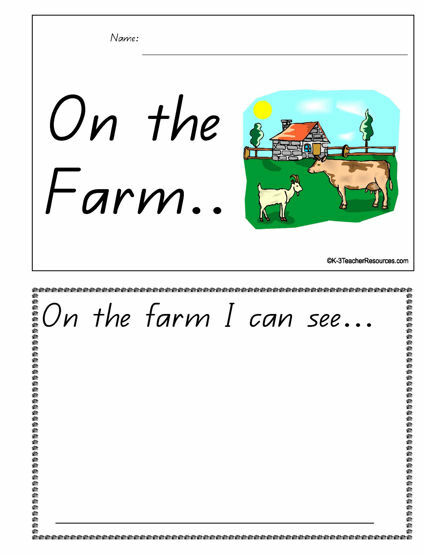 Concept Books – Children fill in the nouns and illustrate this printable book. 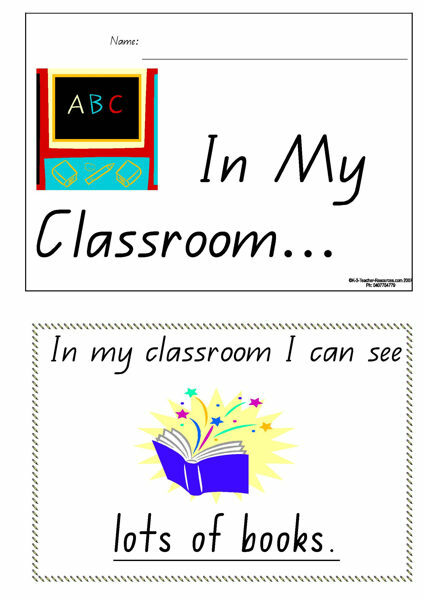 Ideal for writing and reading lesson plans. 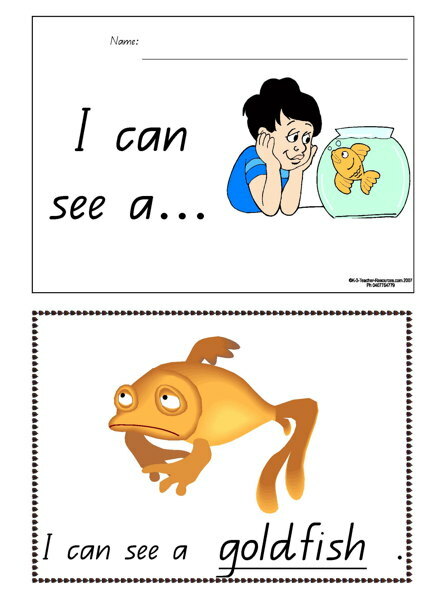 Christmas Classroom Activities – Using the 5 Senses – Children author and illustrate this book about Christmas. 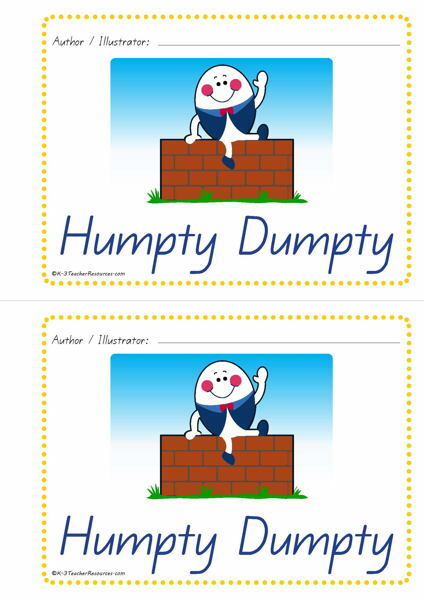 Concept Books – This printable book is a twist on the Humpty Dumpty Nursery Rhyme. 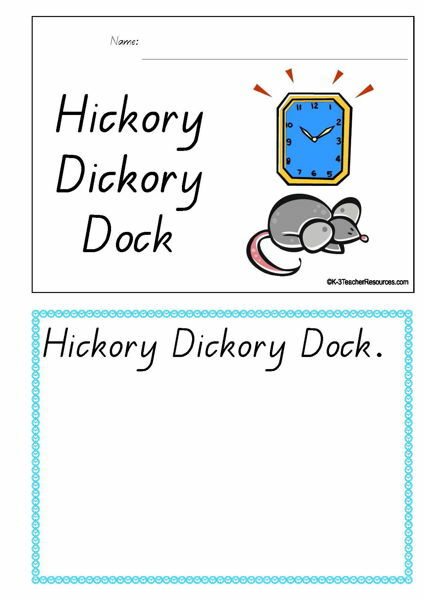 Concept Books – Hickory Dickory Dock – Children make up their own Nursery Rhymes Book. 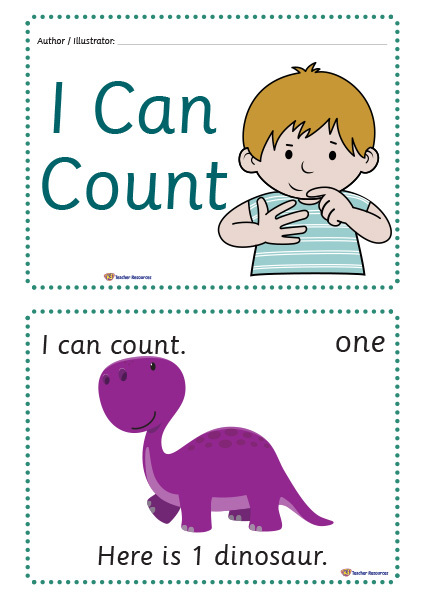 Concept Books – Children author and illustrate these printable books filling in the nouns. 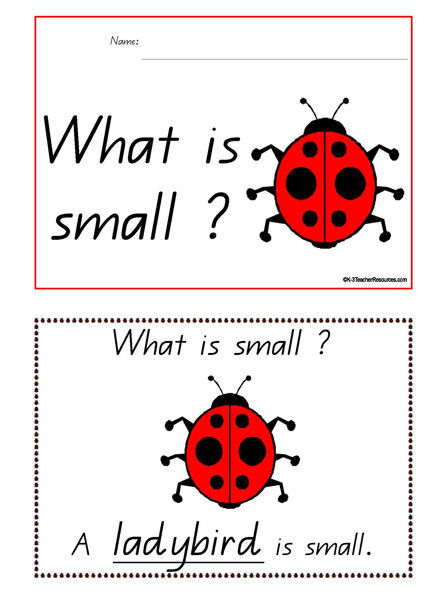 Ideal for reading and writing lesson plans.